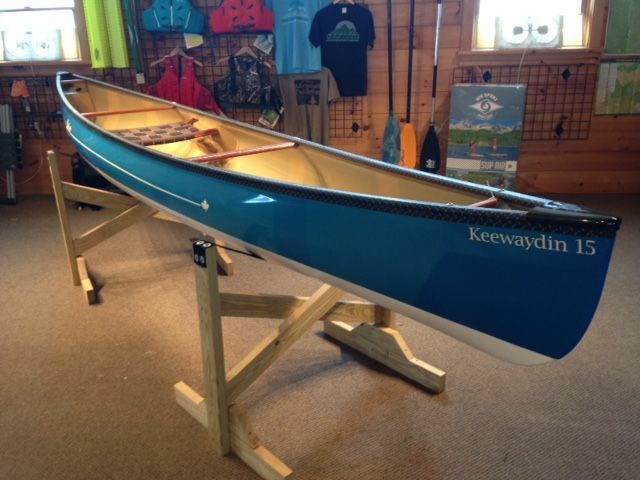 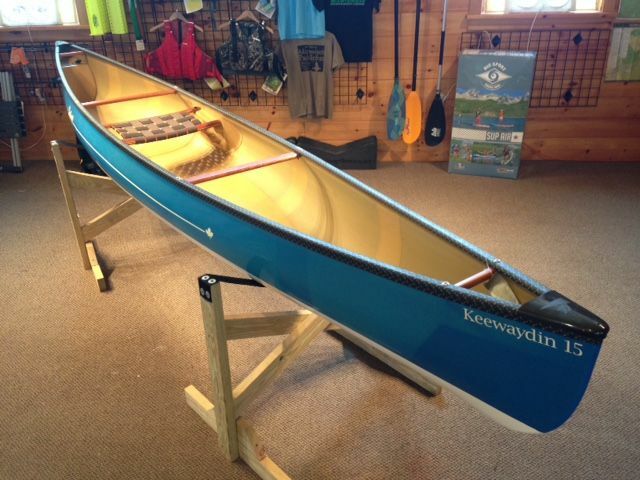 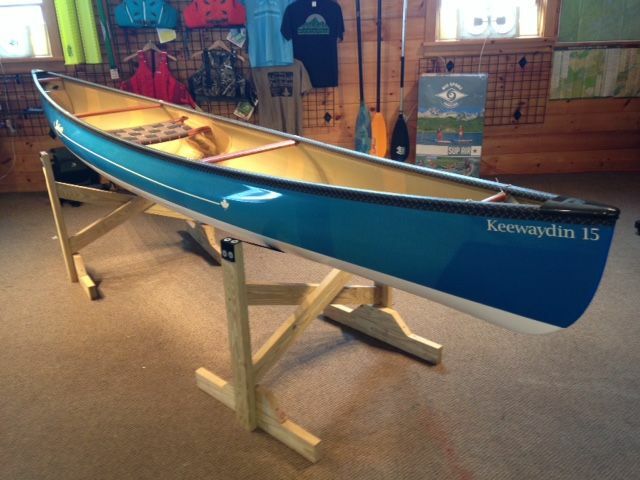 The Keewaydin 15 offers an unparalleled balance of comfort and performance. 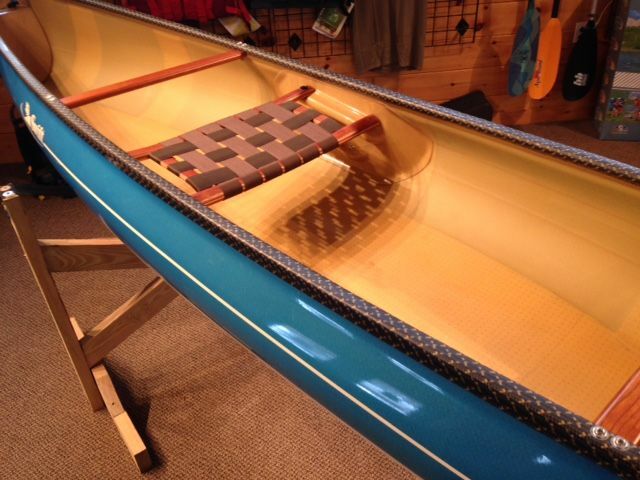 The comfort comes from its shallow arch hull and moderate width, making it a stable solo for sit down paddlers. 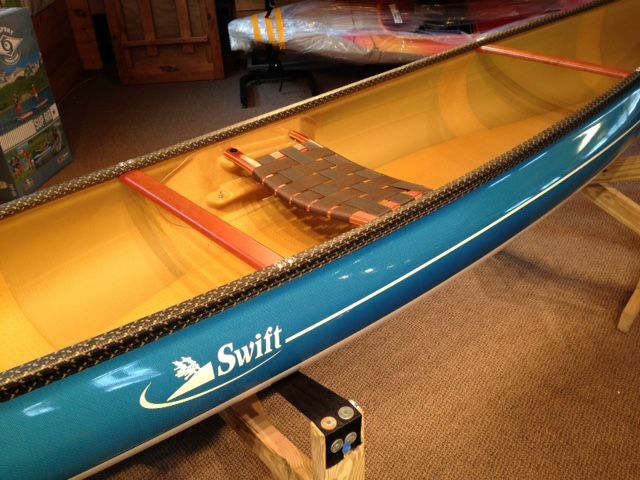 The performance lies in its enhanced tumblehome and mid-range waterline, making it ultra-responsive when leaned or heeled. 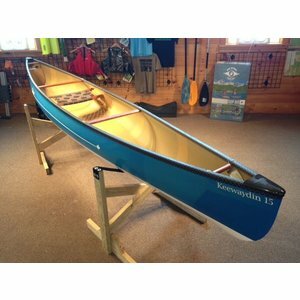 Whether you’re headed deep into the backcountry or around the cottage, the Keewaydin 15 will put you at ease, freeing you up to enjoy the beauty around you.